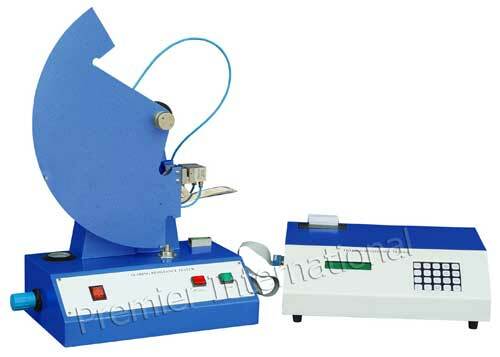 Electronic Tearing Resistance Tester is provided with standard medium â��B' pendulum pneumatic clamping of the test pieces. Automatic calculation is done through Microprocessor and the presentation of measured value all of which ensure accurate and stable test results. The Electronic Tearing Resistance Tester is packed nicely so that the clients receive them in good conditions.